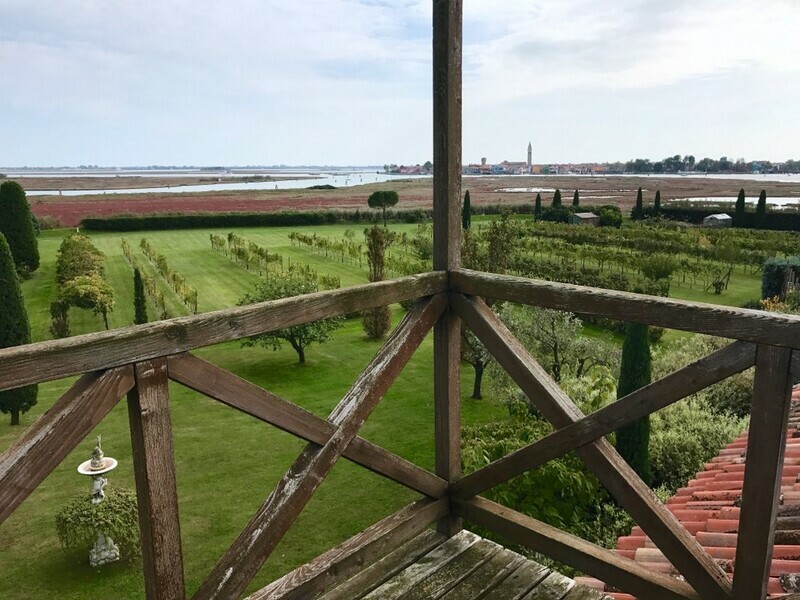 San Giovanni is situated on the island of Torcello, which used to be very prosperous before Venice started to gain influence and eventually took over. 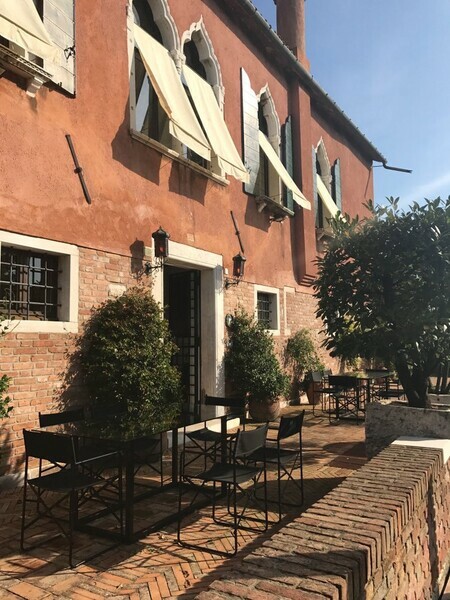 Nowadays it is almost deserted, but is still famous as it is home to the Locanda Cipriani, a renowned gastronomic restaurant. 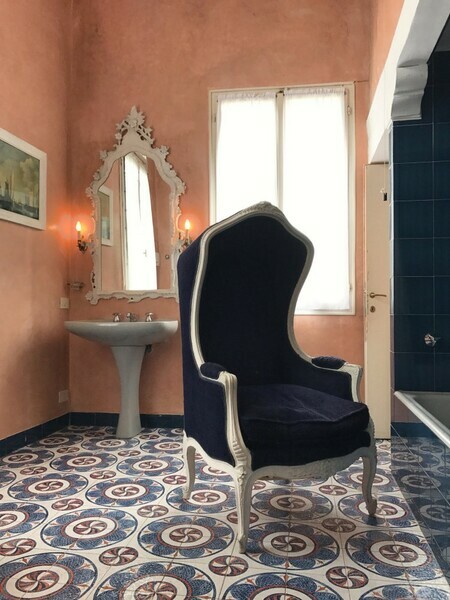 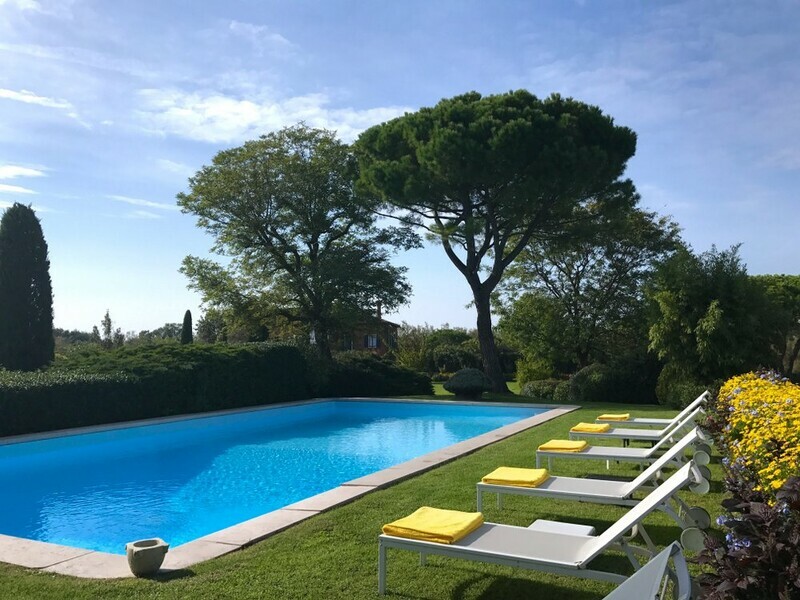 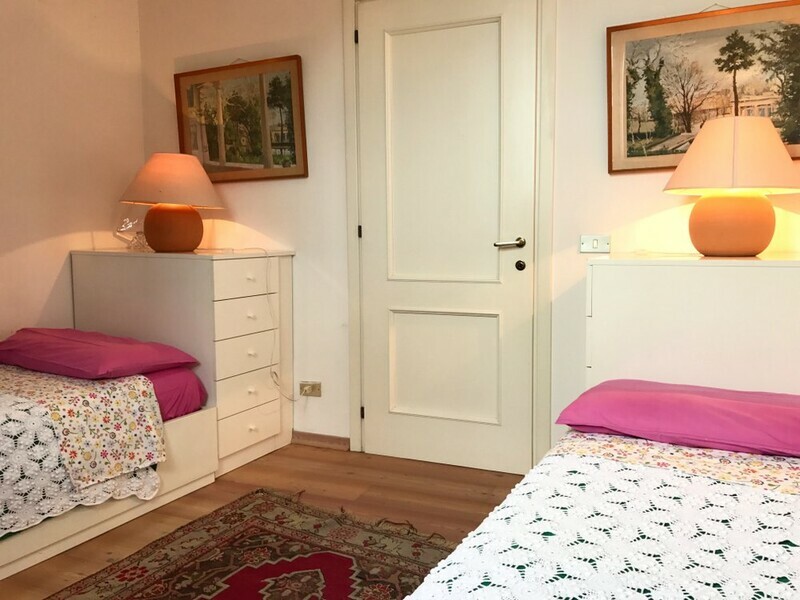 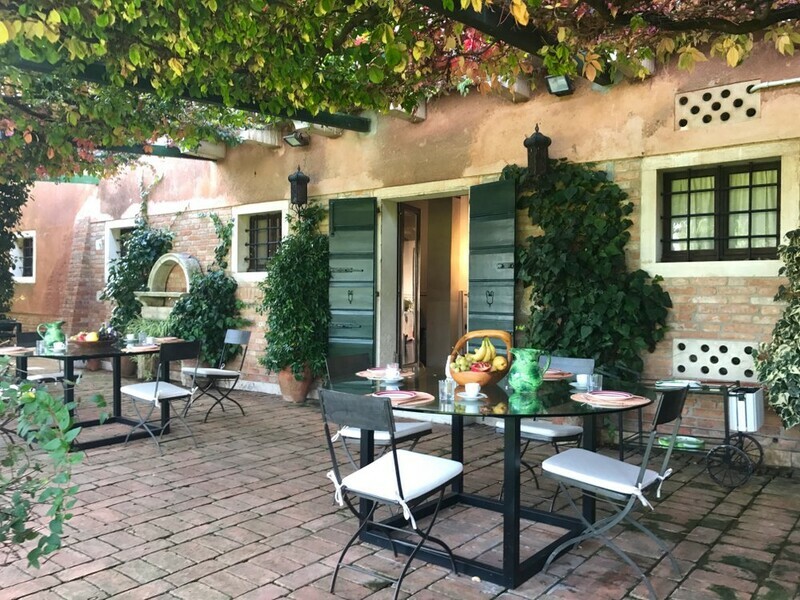 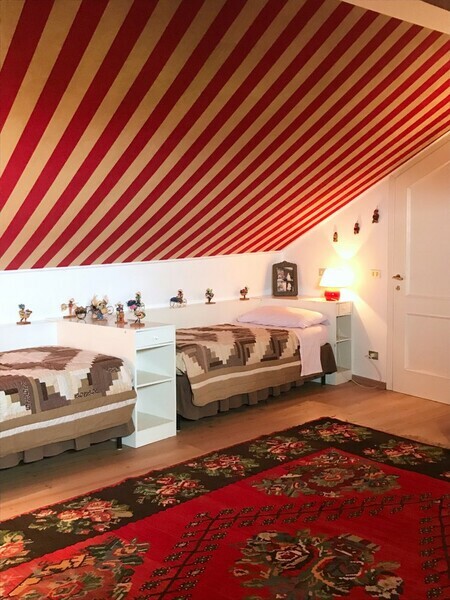 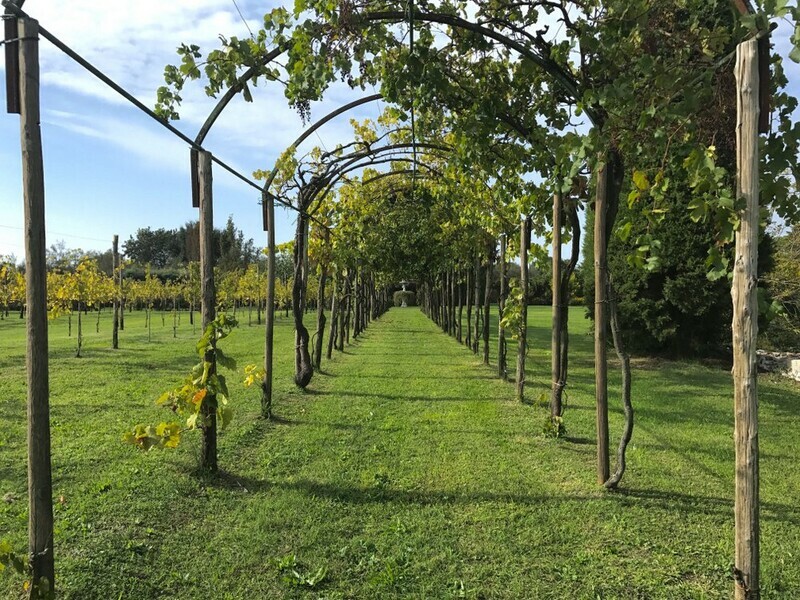 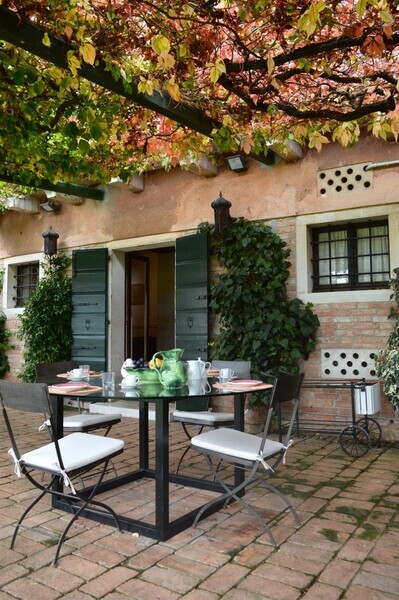 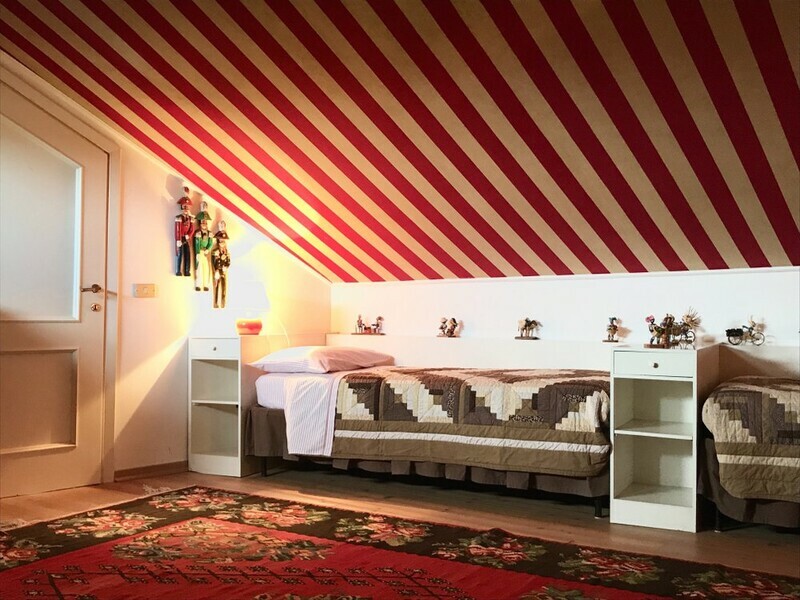 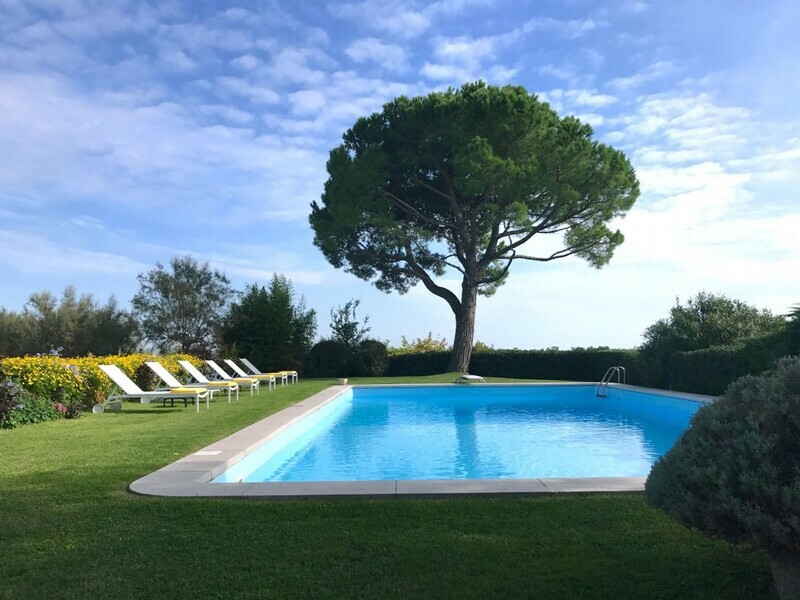 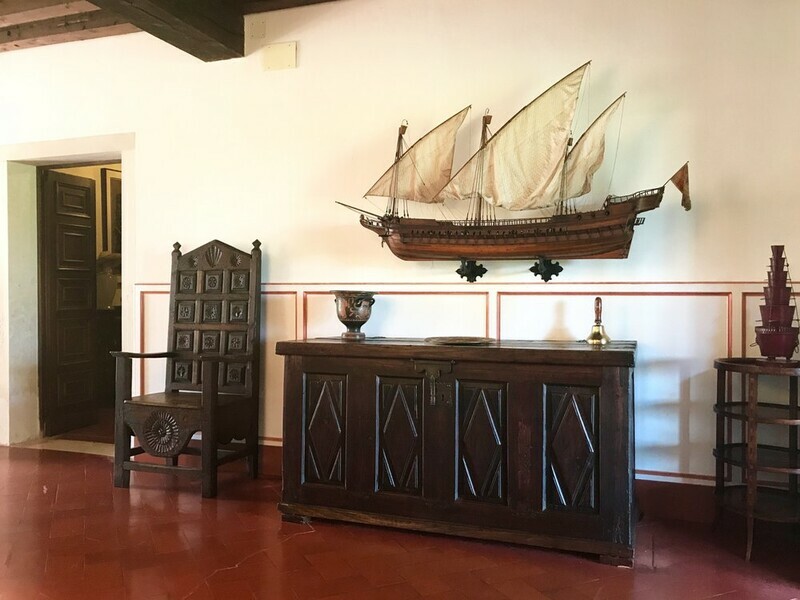 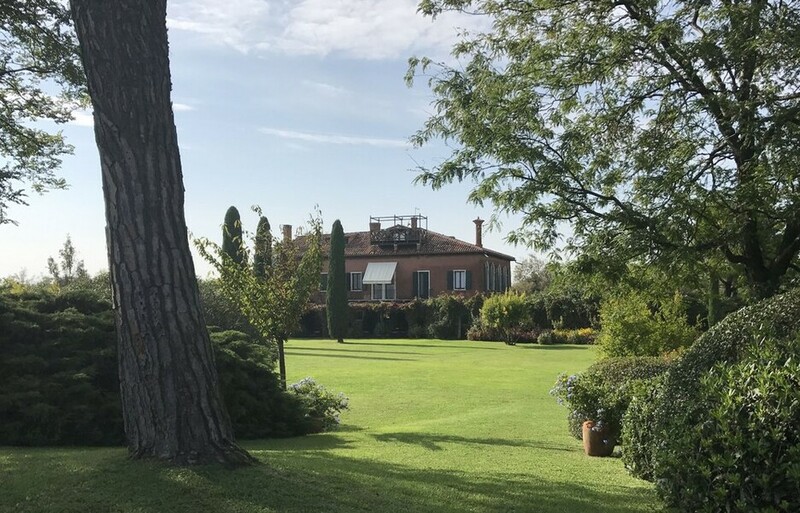 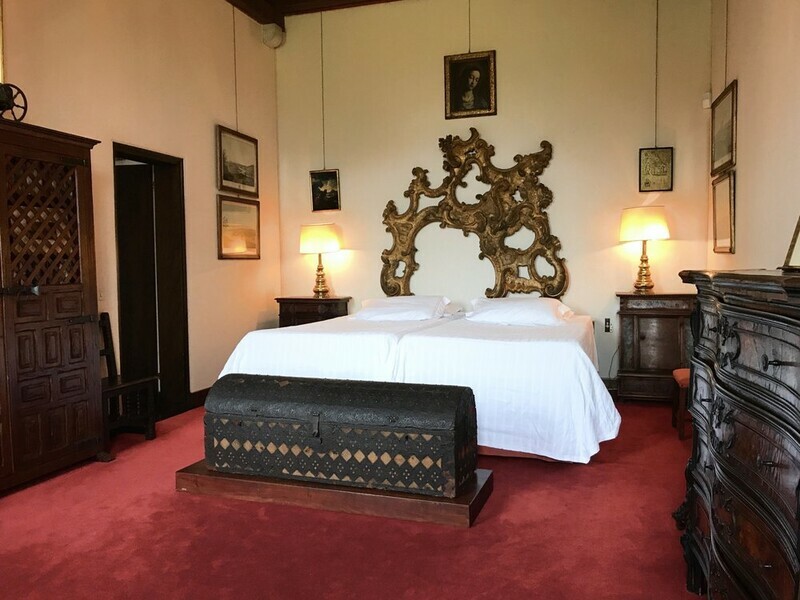 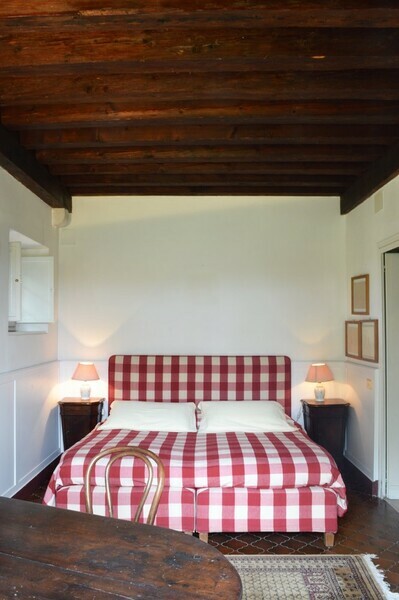 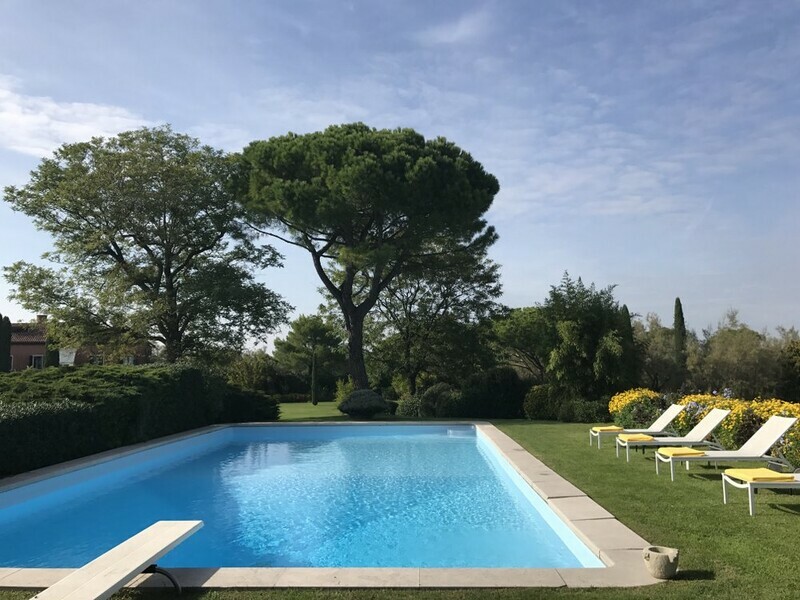 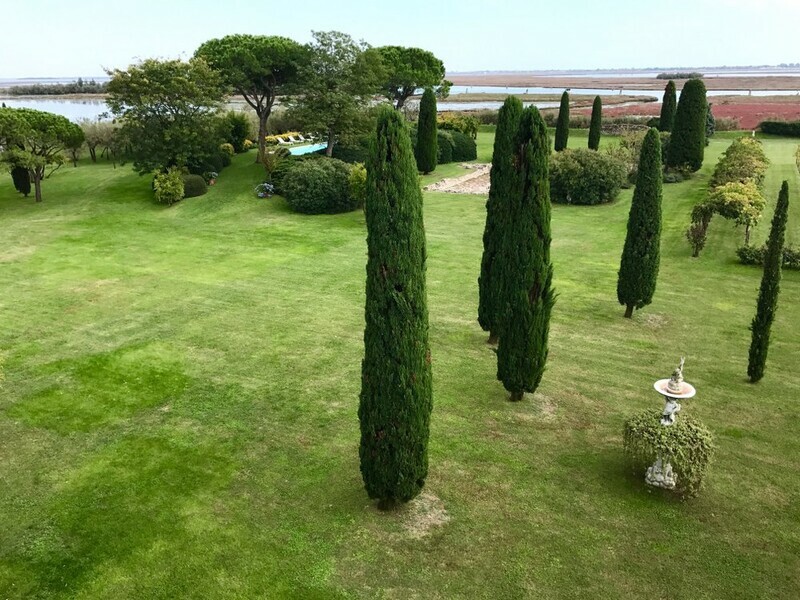 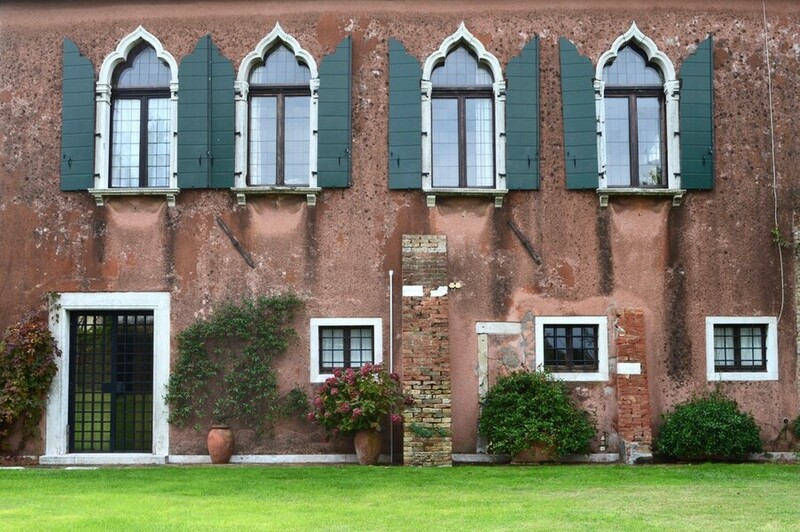 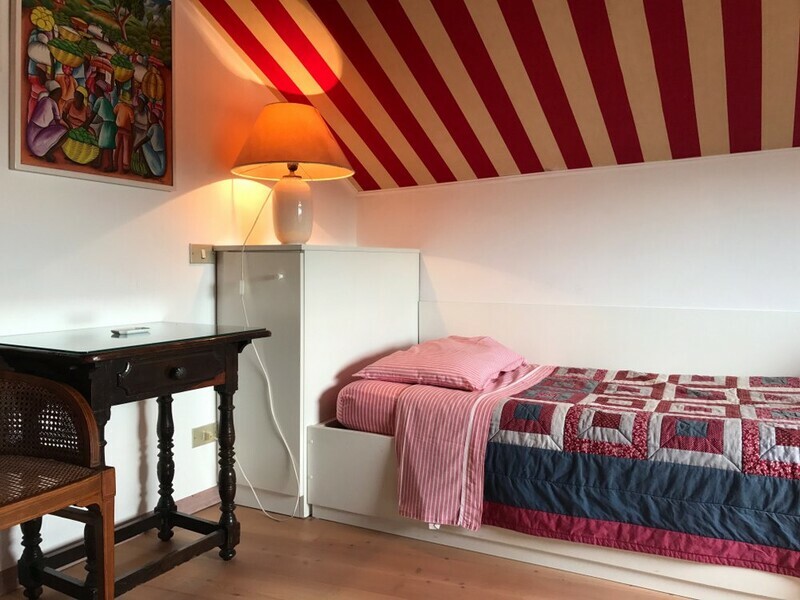 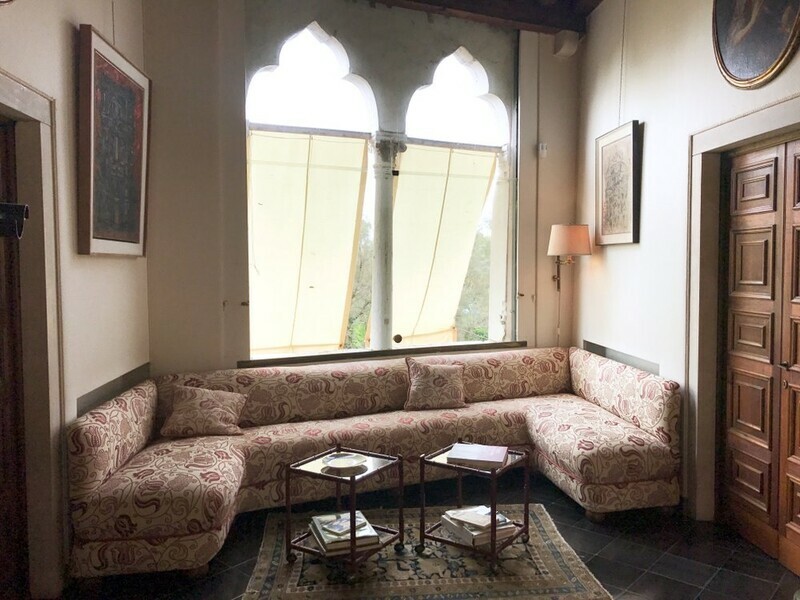 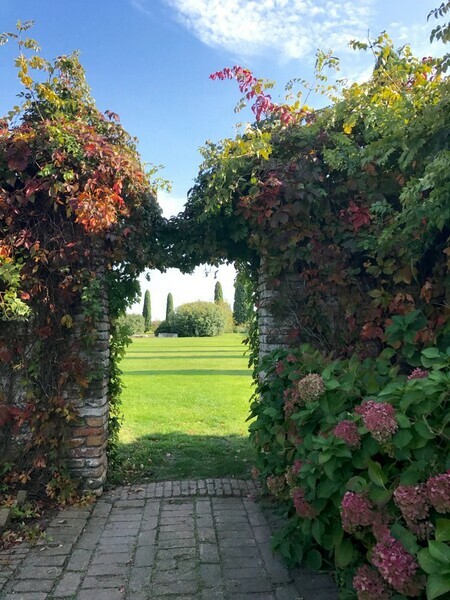 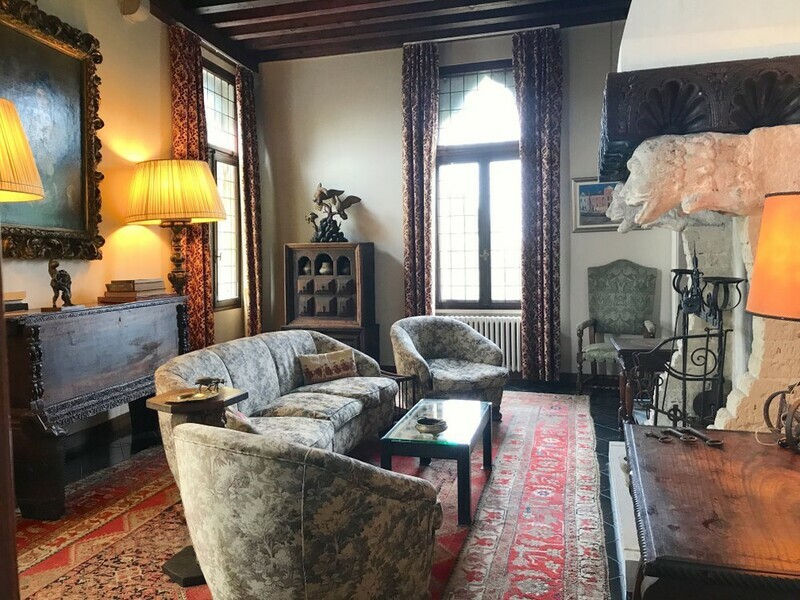 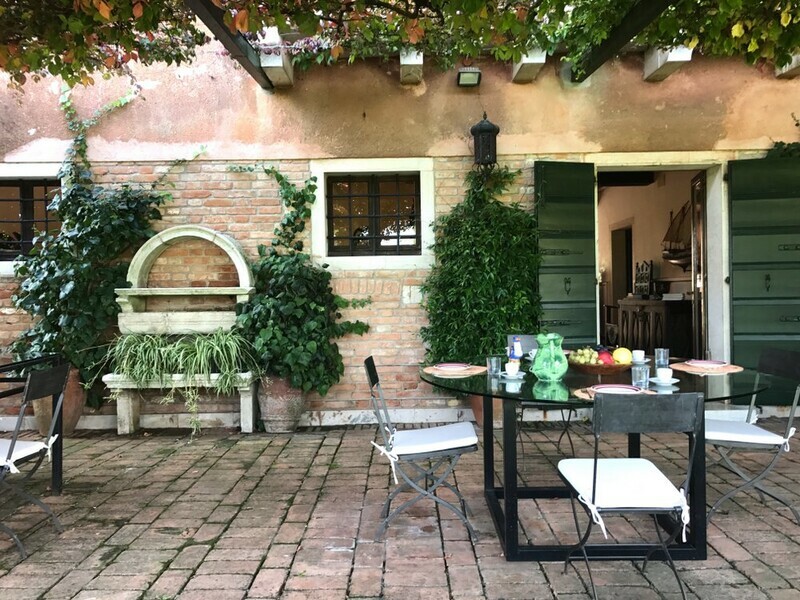 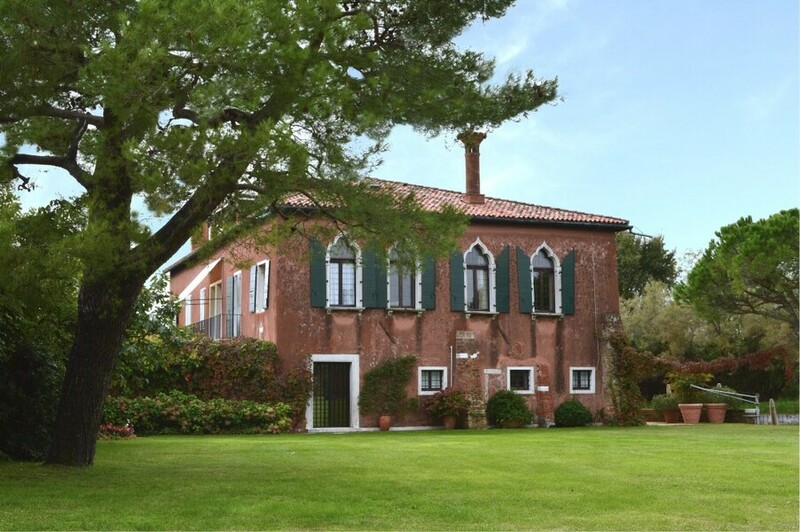 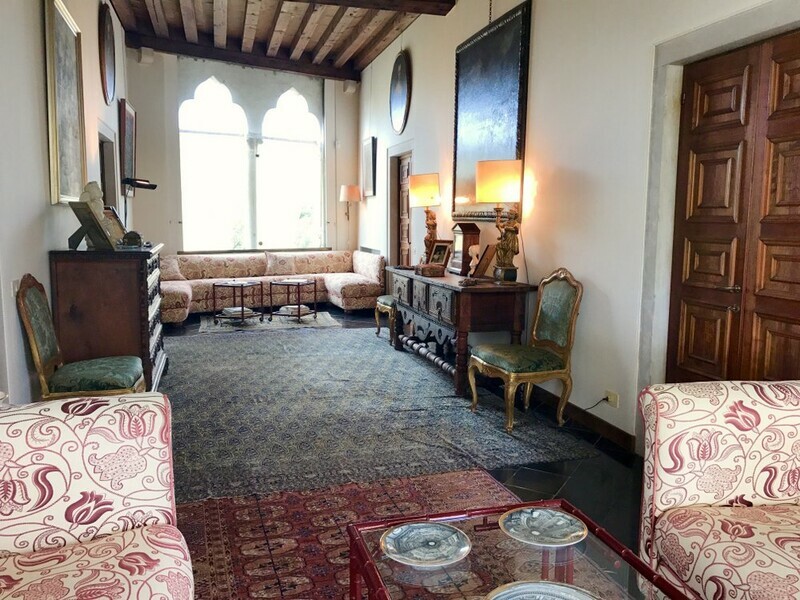 San Giovanni truly benefits from an exceptional location and is the only villa on Torcello, which gives guests the impression to be on their own private island. 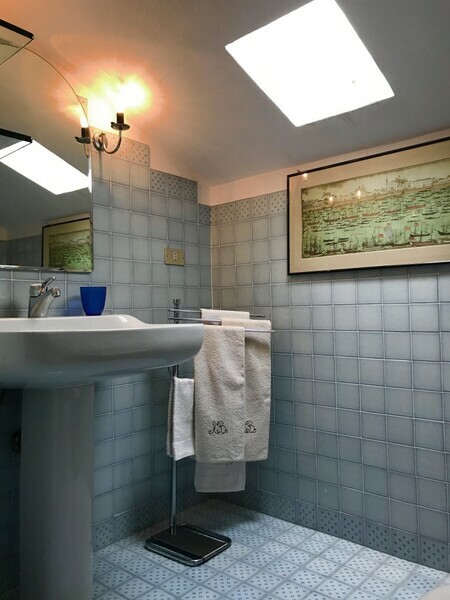 A renovation of a very high standard took place not long ago. 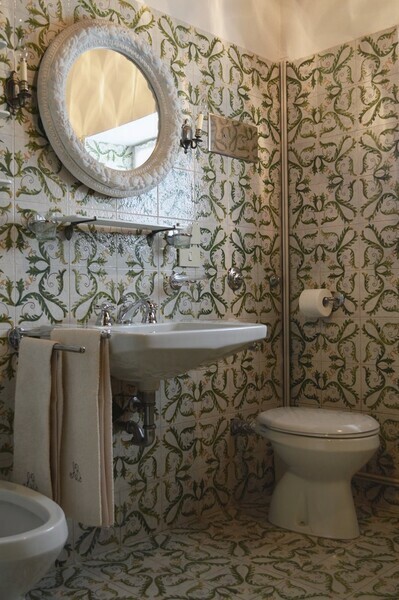 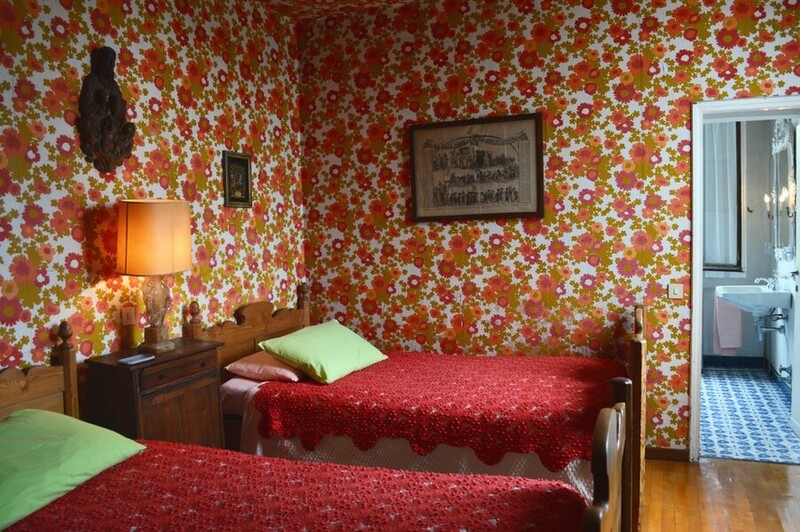 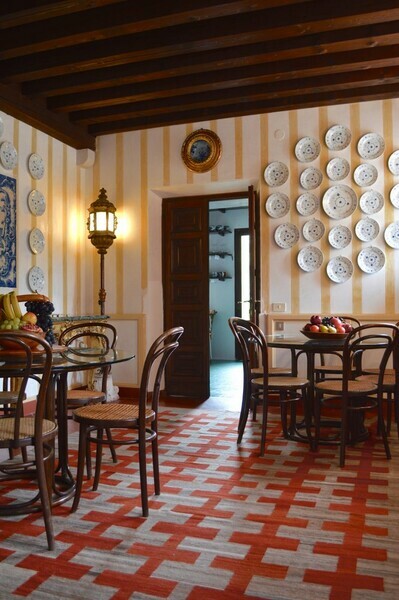 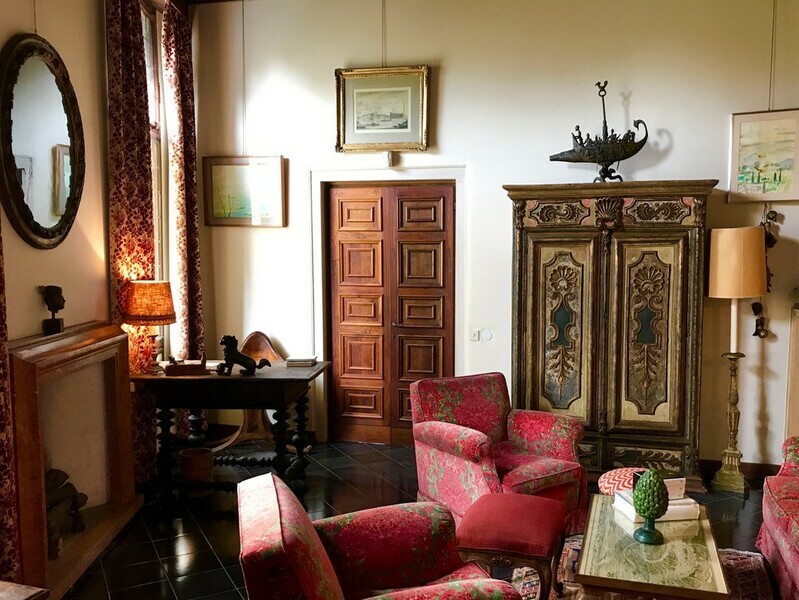 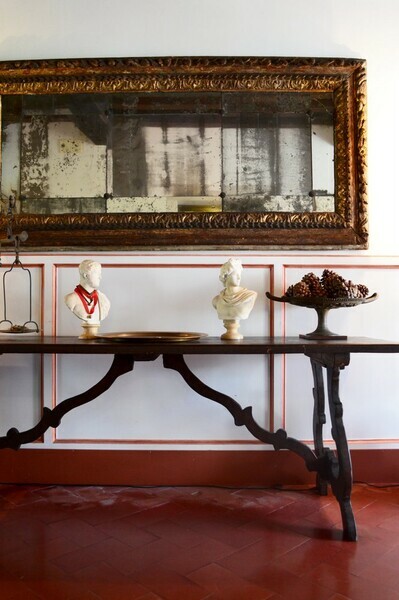 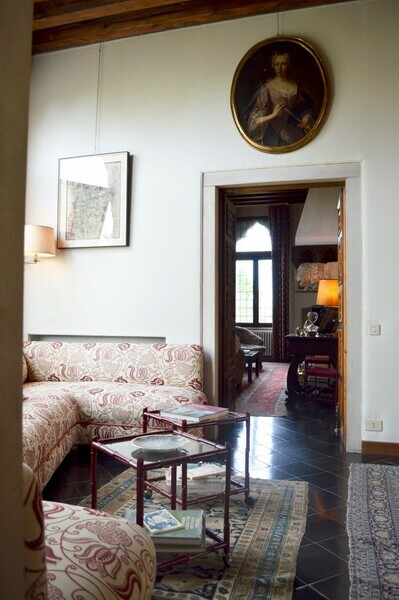 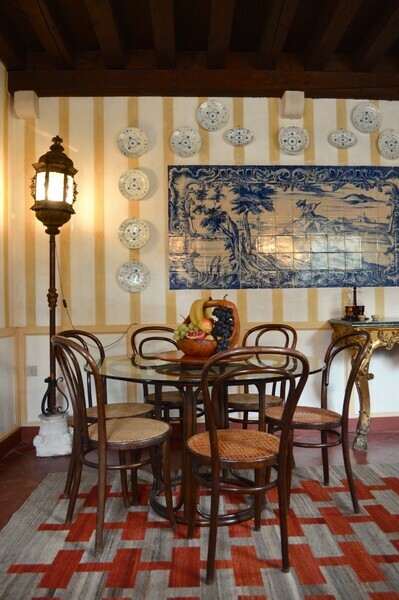 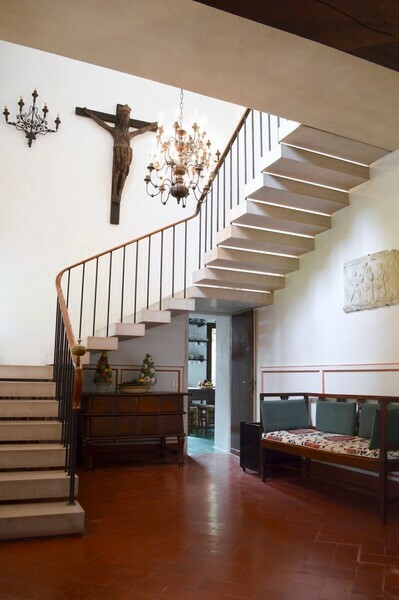 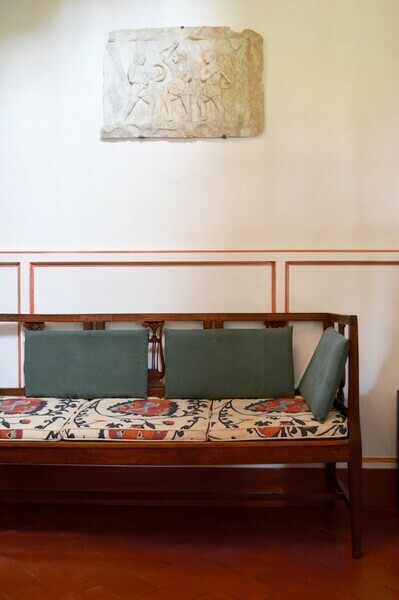 Now filled with antiques, the house has regained its ancient splendour. 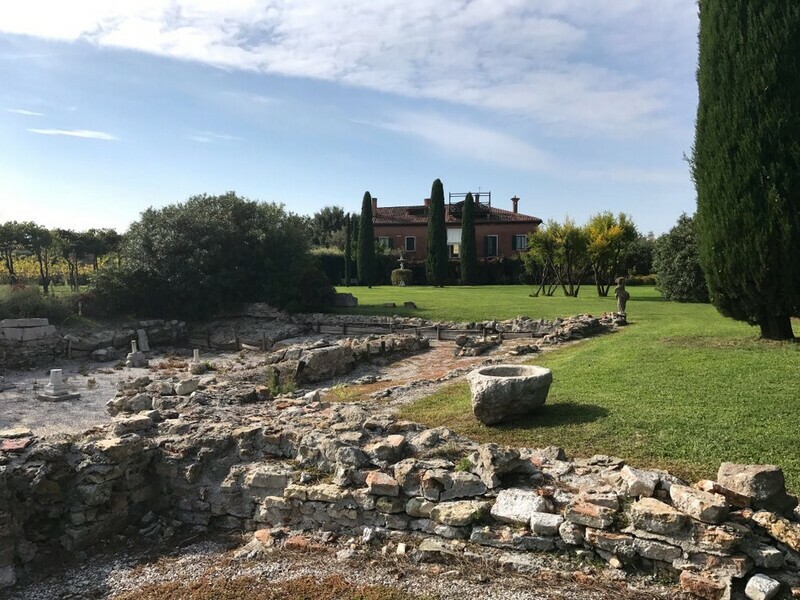 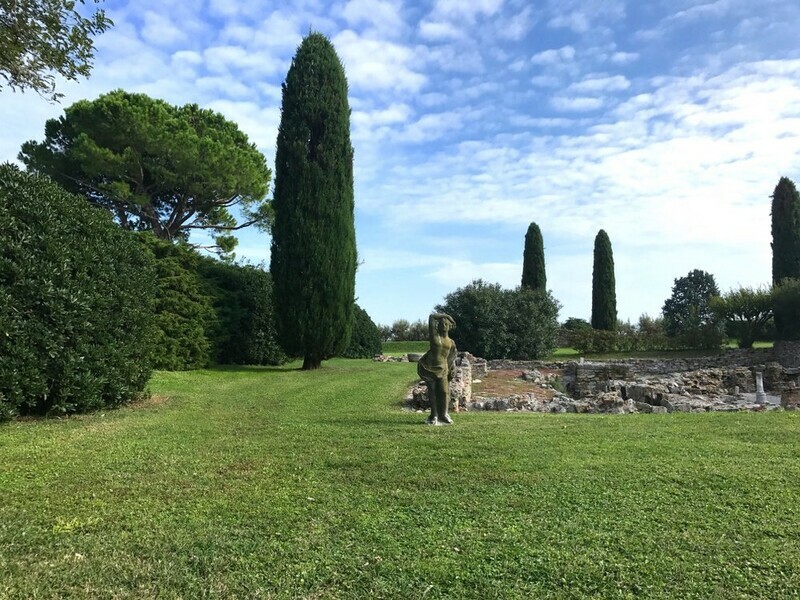 It is nestled in a huge garden that contains the ruins of the Romanesque church of San Giovanni, part of which have been restored and can still be seen. 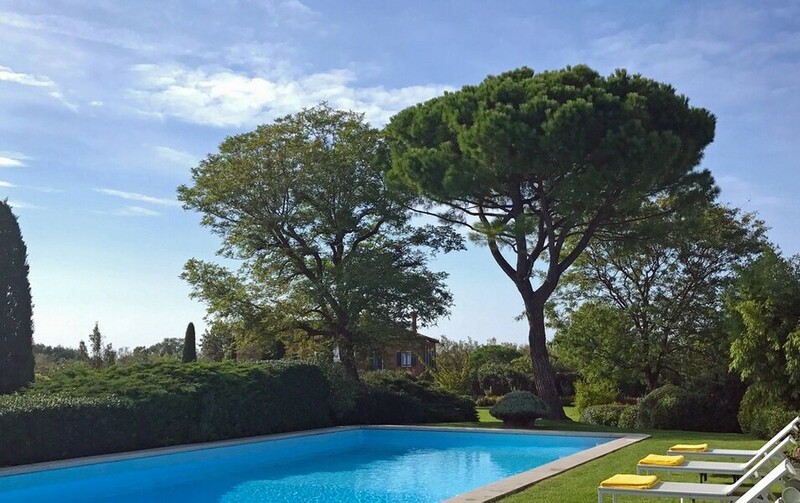 The beautiful, large swimming pool (14 x 7 metres) with diving board overlooks the villa. 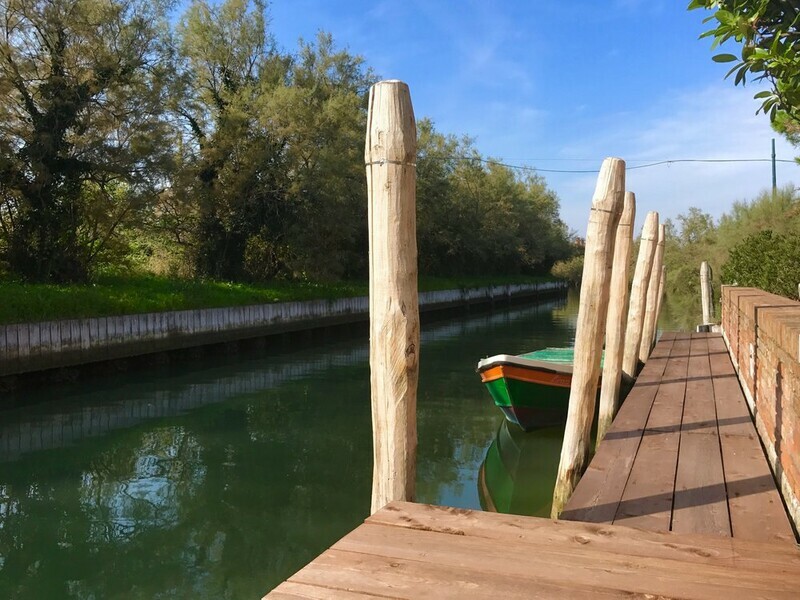 With a vaporetto stop only a few minutes walk from the property, Venice and the islands of Burano and Murano are easily accessible. 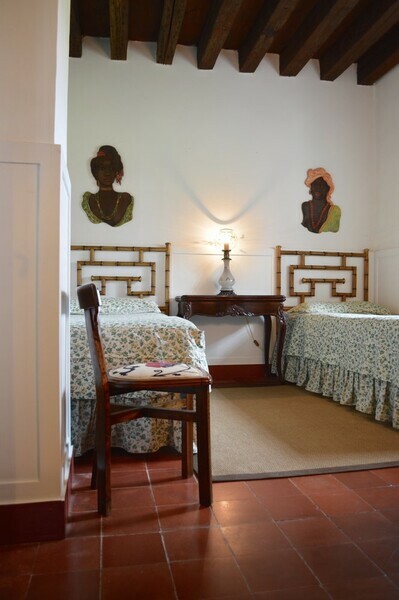 Ground floor: Kitchen; entrance hall; dining room; large verandah; twin bedroom with en suite bathroom . 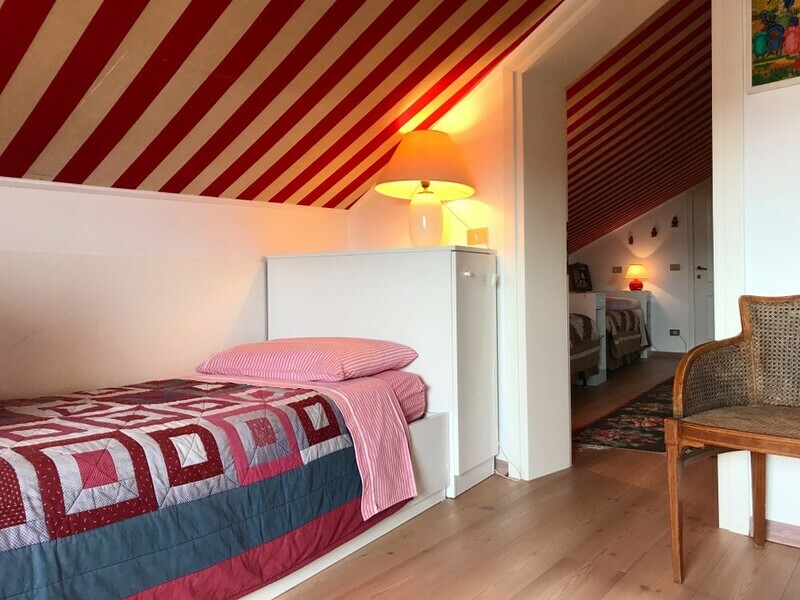 First floor: Double bedroom with en suite bathroom and dressing room; twin bedroom with en suite bathroom; large living room; library/study; sitting room. 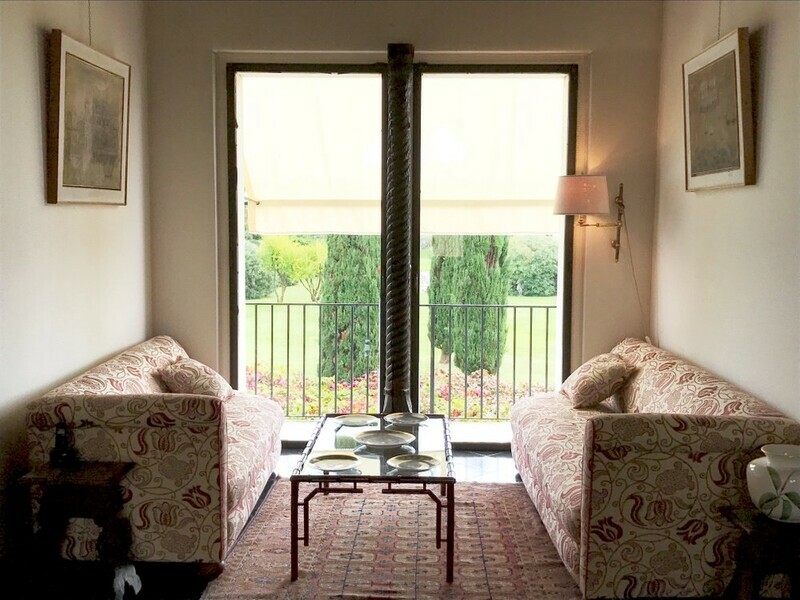 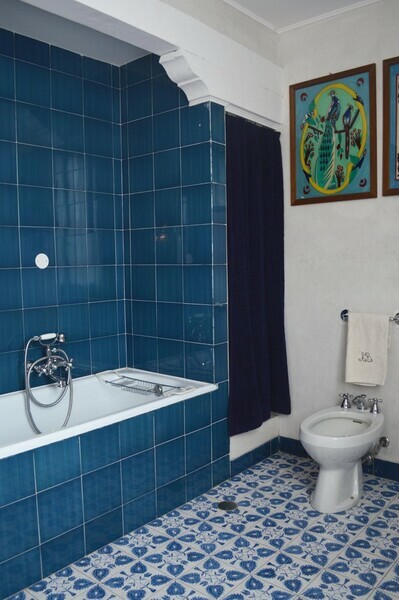 Second floor: Three twin bedrooms; 2 bathrooms; roof terrace with marvellous views. 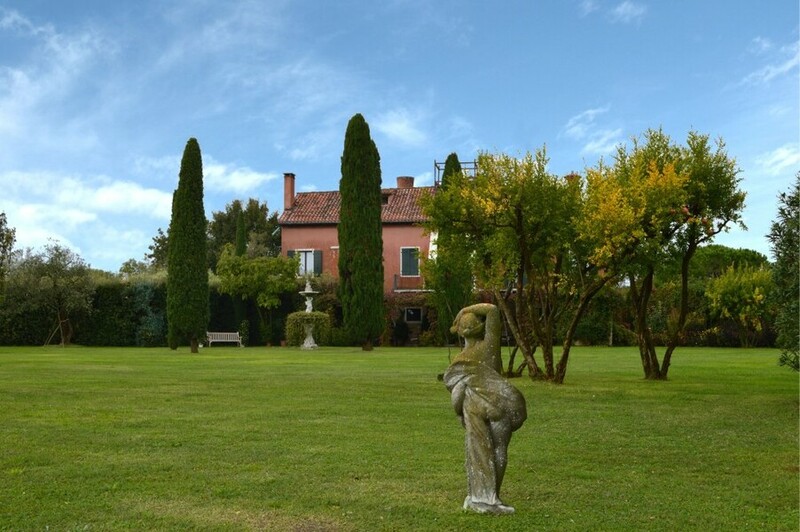 Part time maid and butler 4 hours, 5 days a week; gardener. 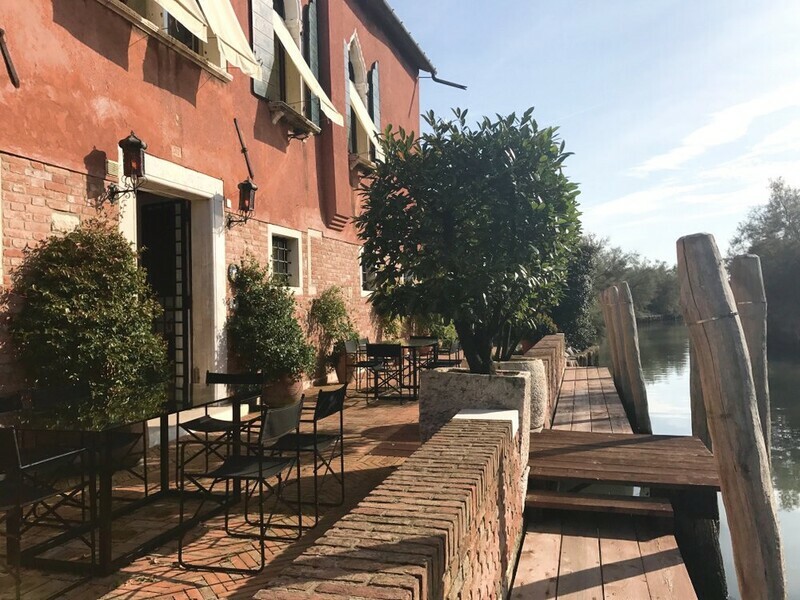 Famous restaurant Locanda Cipriani and other restaurants in a few hundred meters on the same island, Burano 5 mins by vaporetto. 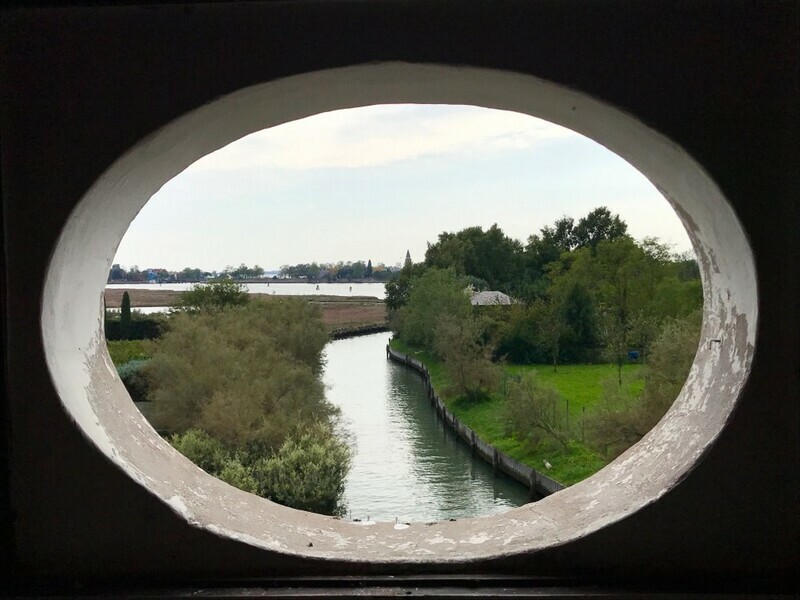 Murano 10 mins by vaporetto. 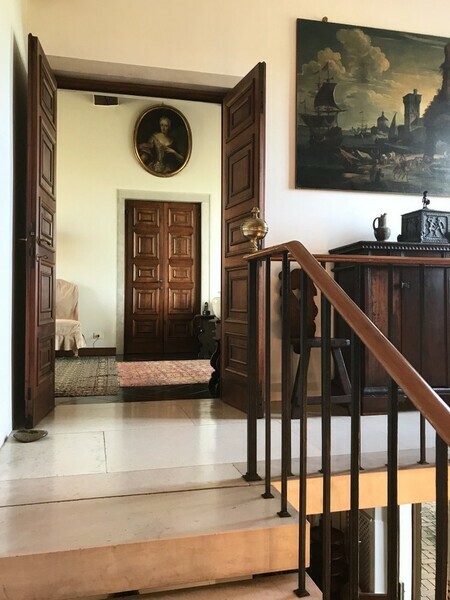 Venice 40 mins by vaporetto.